Electronic Data Interchange, otherwise called EDI, is a central need for dominant part of Shopify's and exclusive warehouses to compare with their clients, retailers and also accomplices. 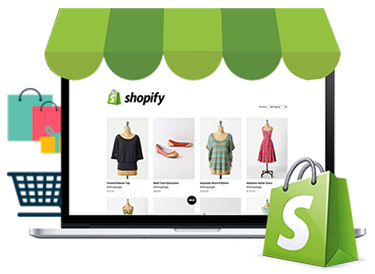 Shopify gives a variety of highlights that have been structured explicitly intended to enable our significant customers to upgrade their ability, enhance the rate of accuracy, and satisfy better the customers they serve on day to day basis. 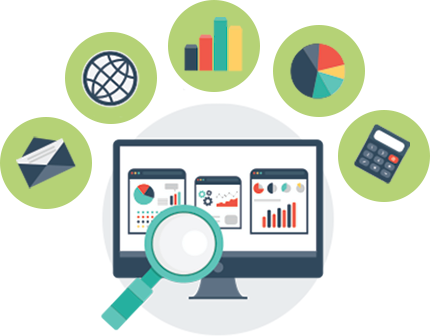 Our financially savvy, Shopify EDI Integration Solution packages extend highly crucial services and result with some of the most popular trading partners irrespective of the industry and sector. If you are in the Drop-Ship business and you are moving on the web, odds are that your providers will force on you to go on EDI. If you are moving on the web on Shopify, and you have a high volume of customers, that require to be educated of their requests at some random minute, this is another motivation behind why you need EDI Integration with your Shopify Store. If you are dealing shipping organizations (FedEx, Purolator, UPS… ) and you have a high volume of shipments day by day, you have to incorporate your frameworks and Shopify with EDI. Through Amosoft’sShopify EDI solutions, your association can utilize the ANSI X12 Inventory Advice (EDI 846) exchange set. The EDI 846 is turning into an obligatory exchange set for a significant number of the substantial online stores, for example, Amazon, Buy.com, eBay and numerous others. Why Amosoft for Integration of EDI with Shopify? Guaranteed Lifetime Shopify compliance – we don't charge any extra setup expenses or mapping charges for changes in Shopify's particulars anytime in future. Insulates your Shopify coordination with your bookkeeping/ERP framework from changes environment like a change in the interface, specifications etc. Shopify’s eCommerce EDI solutions will enable you to track order and shipping by using the 200-series of ANSI x12 EDI exchange sets. Why Amosoft for Integration of Shopify EDI? ➤Automate your business back end - Shopify EDI makes electronic trading with your retailers, 3rd party logistics and suppliers quick and easy. 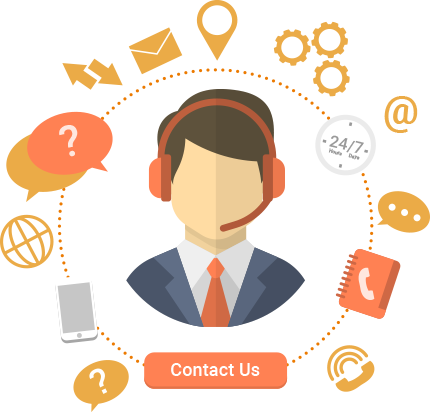 ➤No hassle setup - Amosoft is a fully managed Edi service company, taking care of the setup and configuration of EDI, ongoing monitoring and issue resolution, hosting, backups, and security. ➤Central order management/fulfilment - EDI saves you time from manually typing in orders and invoices from your trading partners. ➤Letting Amosoft take care of your EDI means that you can take full advantage of the business benefits of EDI including efficiency and cost savings, without needing in-house EDI experts. ➤Invoices can be automatically sent to your customers. - Shipping and Tracking information from your transport providers can be automatically updated in to DEAR Inventory. ➤Amosoft integrates with all types of Inventory and can be quickly and easily configured to work with your partners and retailers. Draw in inventory and transfer products from any source - providers, distributors, data feeds, ERP's or your own warehouse. If it's data, the ape can ingest it. Make a store that looks and feels the manner in which you need it. No headaches, make classifications and import item subtleties - transforming your information into a completely supplied store. Using EDI Integration with Shopify you can sell smartly. Apply rules, filters, pricing logic and product strategy. It becomes easier to manage sales strategy with Edi has been integrated. Basic Shopify Inventory Management. Set formulas that automate the process at a rate that's right for your business. You pick how often you want to update. Have tracking numbers sent consequently to your customers. You depend on applications to maintain your business. We don't add one more to the blend, we associate them all into a particular web-based business ecological system. 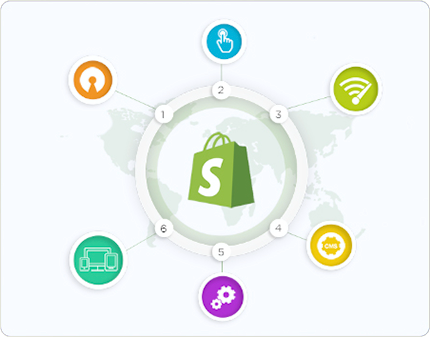 Utilize the Amosoft and Shopify association as a multichannel retail base of tasks. Grow out to different commercial centres (Amazon, eBay, Walmart) Achieve your full retail potential. Shopify offers retailers all that they have to run an online store. It's a useful asset. By utilizing Amosoft couple with Shopify, online retailers and business people can advance their internet business, increase sales and profit on the web. We handle the excess assignments so you can concentrate on what matter most: deals, showcasing, and developing your business. Shopify benefits more than 300,000 dealers whose stores net over $10 billion in yearly income. Their retailers move on verticals including style, hardware, home merchandise, pet supplies, toys, wellbeing and magnificence, adornments, furniture and that's only the tip of the iceberg. To put it plainly, Shopify rules. Such a significant number of individuals have discovered accomplishment through their stage - and you can as well. Contact us and our executive will explain all things regarding your Integration of EDI with Shopify.